OPPO F3 RED Edition Is Coming! 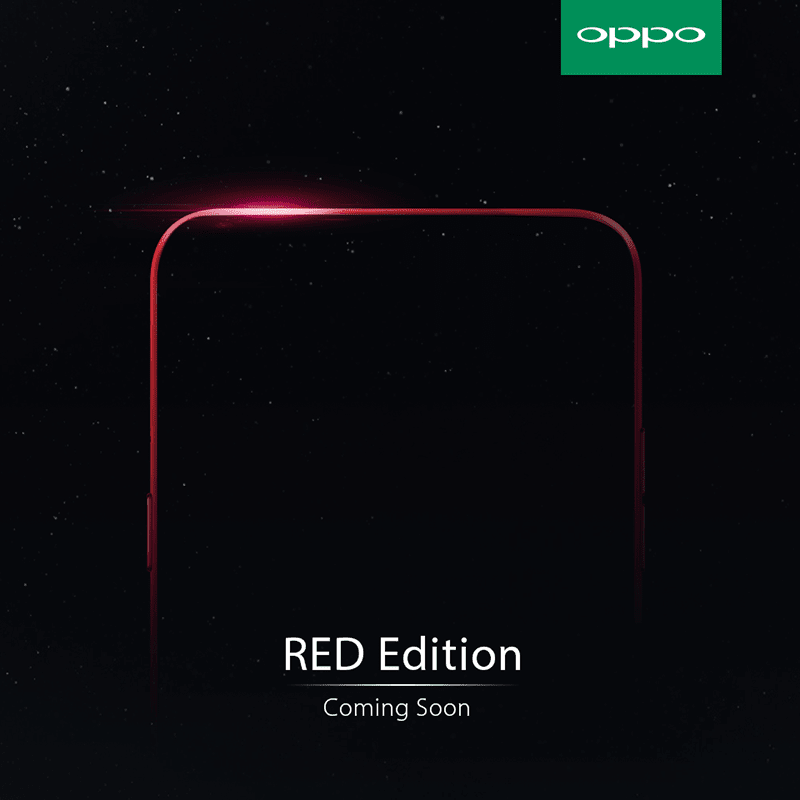 Home / mobile / news / oppo / OPPO F3 RED Edition Is Coming! A bold new OPPO F3 color variant! OPPO Philippines just teased the RED Edition model of the OPPO F3 with dual front camera will arrive in the country very soon. OPPO F3 RED Edition soon! Most likely, the OPPO F3 RED Edition will have the same specs and price of the original OPPO F3 and the Sarah Geronimo Limited Edition F3. If that's the case, it'll still be equipped with a metal clad design paired with a large 5.5 inch FHD screen, 64 bit octa core chip, 4 GB RAM, 64 GB storage, and 3,200 mAh of battery capacity. The main highlight of this phone are its 16 MP f/2.0 w/ AF + 8 MP dual rear camera with 120 degrees wide angle lens and screen flash.